The FHA offers several types of loans; these include traditional fixed rate loans as well as adjustable rate loans. One of the benefits of a FHA adjustable rate mortgage is they guarantee the interest rate on your loan will only change at most by one or two percentage points – no sudden surprises and massive jumps that may knock you off balance financially. They are guaranteeing if you default, they will pay for your loan. FHA-approved lenders therefore typically offer loans with better interest rates and less of a down payment because they are guaranteed they will get their money back no matter what may happen in the future. Of course, to get the best rates possible you should still shop around and compare mortgages offered by several FHA-approved lenders. One easy way for most people to understand how the FHA works is by thinking back to when they were in college. If you took out a student loan while in college it was guaranteed by the federal government that they would step in and repay it should you default on the loan. As such, interest rates were typically low and standard across the board and the loans were available to everyone regardless of their credit history. 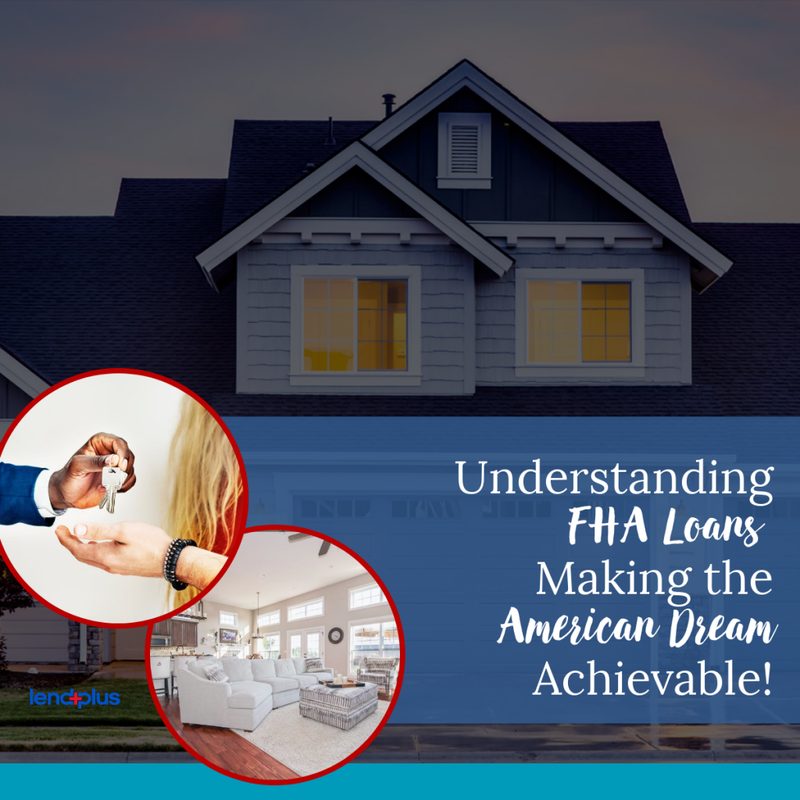 The same holds true with FHA backed loans, except there is no guarantee on interest – it is up to you to still make sure you are getting the best deal out there.